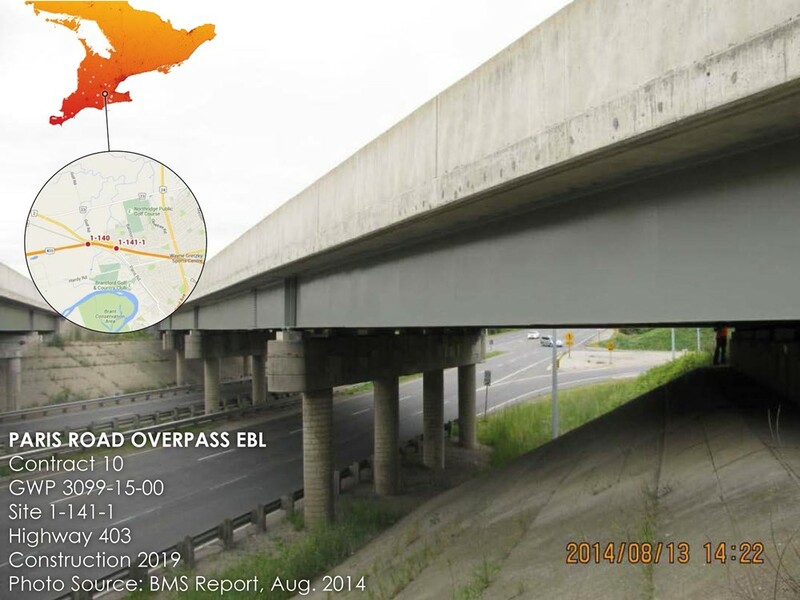 Includes rehabilitation of three structures on Highway 403 within the City of Brantford and the County of Brant. The majority of the proposed work consists of bridge rehabilitation work that can be undertaken within the right-of-way and may result in minimal short duration impacts to the natural, social and cultural environment. 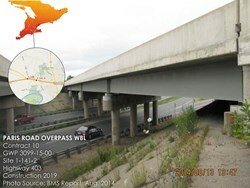 Construction staging and traffic management may be required at the structure site(s) listed below, which would have short duration impacts to the travelling public. 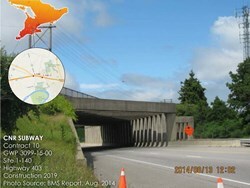 Construction of the Contract 10 improvements is expected to begin in 2019, subject to funding and approvals. Agencies, Stakeholders and First Nations will be contacted directly to introduce the study, provide an opportunity for them to submit comments and available background information or permit/approval requirements as early as possible as the study proceeds. Input regarding potential construction or traffic staging concerns that may impact daily operations or any significant community events was also requested. Property owners potentially interested in Contract 10 improvements will be notified of the project and provided an opportunity to submit comments. Contact the project team to provide any comments you may have with respect to Contract 10 or if you wish to be added to the Contract 10 study mailing list. Please provide your name, mailing address and indicate if you prefer communication by email.